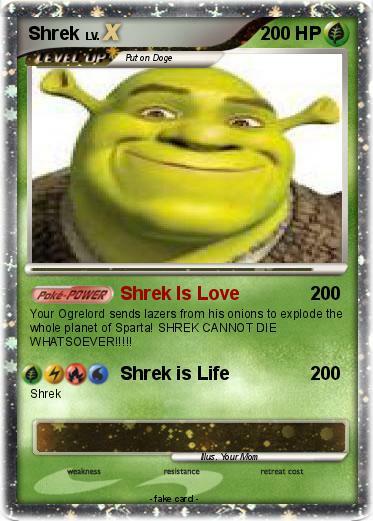 Your Ogrelord sends lazers from his onions to explode the whole planet of Sparta! SHREK CANNOT DIE WHATSOEVER!!!! !